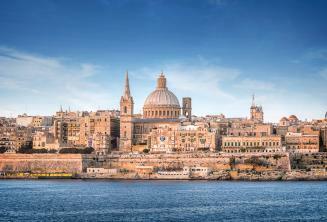 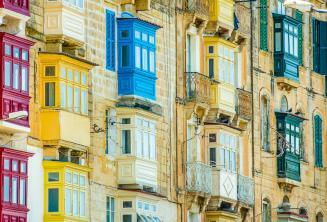 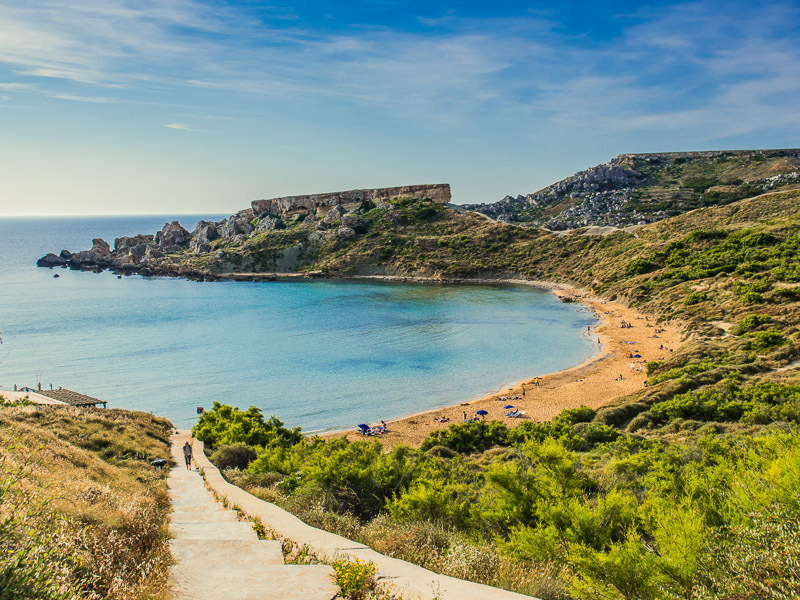 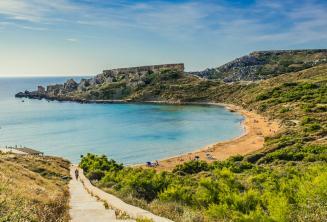 Language travel to Malta is becoming increasingly popular and is only second to language holidays in Great Britain in terms of student enrolment. 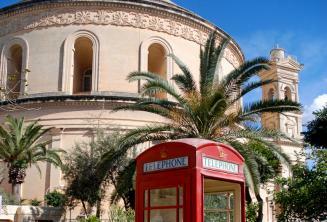 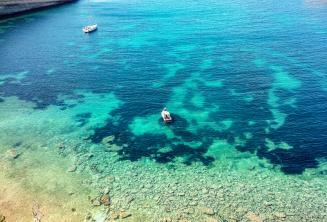 The Maltese islands are situated about 90 km south of Sicily. 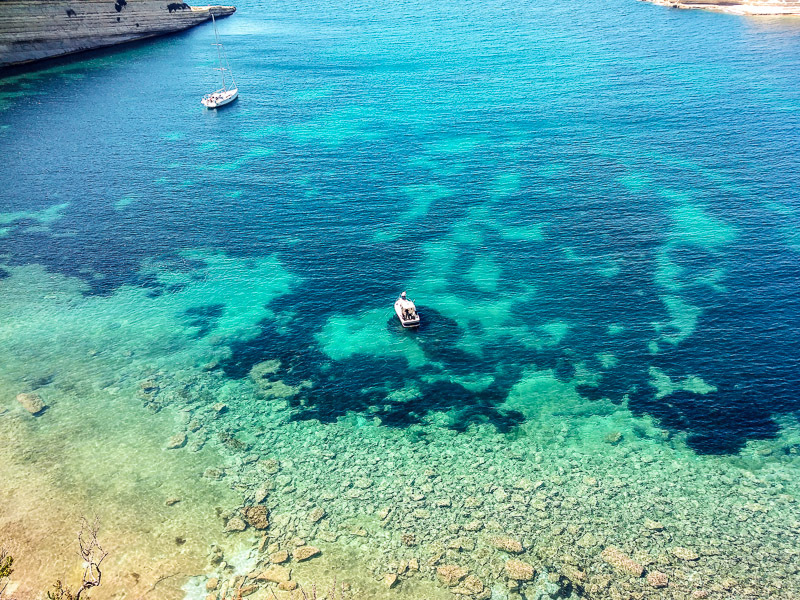 This archipelago, which consists of Malta, Gozo, and Comino, is no bigger than 320 km² and home to nearly 400.000 inhabitants. 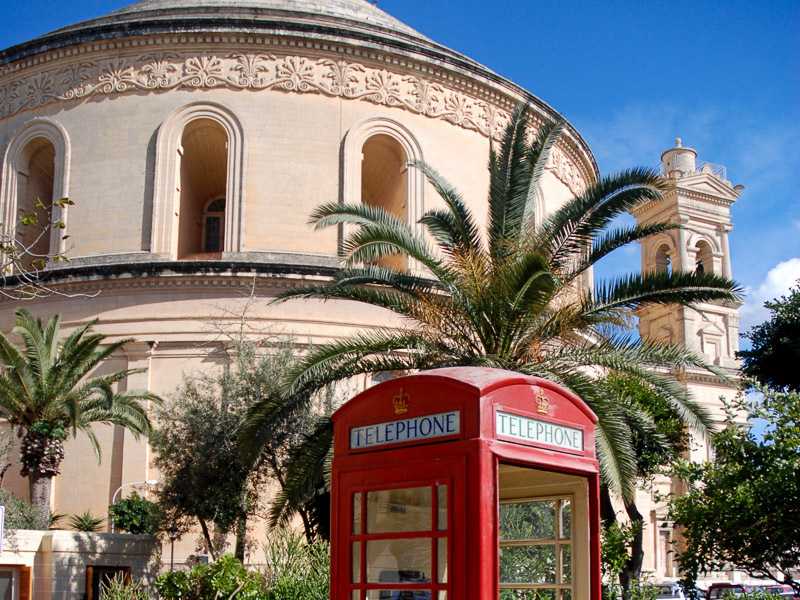 Maltese and English are the official languages; this makes Malta a perfect destination for an English language journey at our international language school Maltalingua. 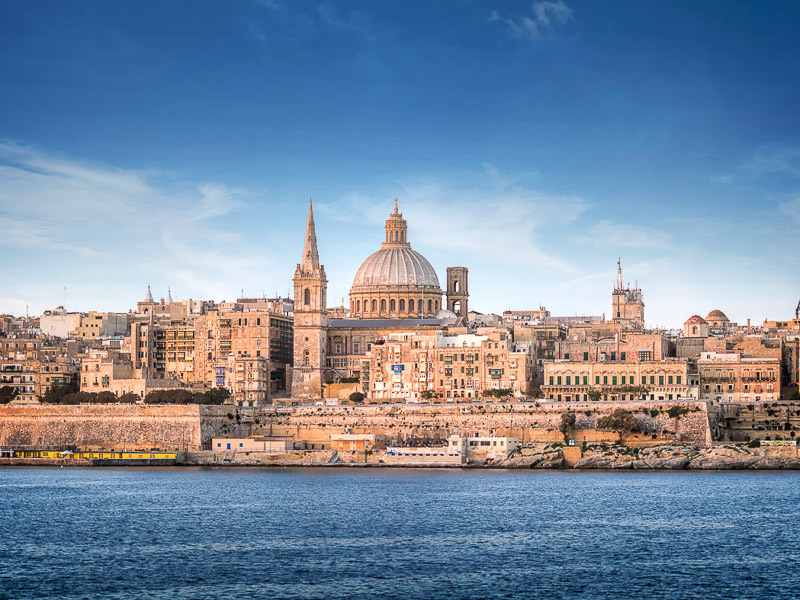 On this website, you’ll learn all the relevant details about our language school in Malta, including important information about the course programme, the different accommodation types or the school’s activity schedule. 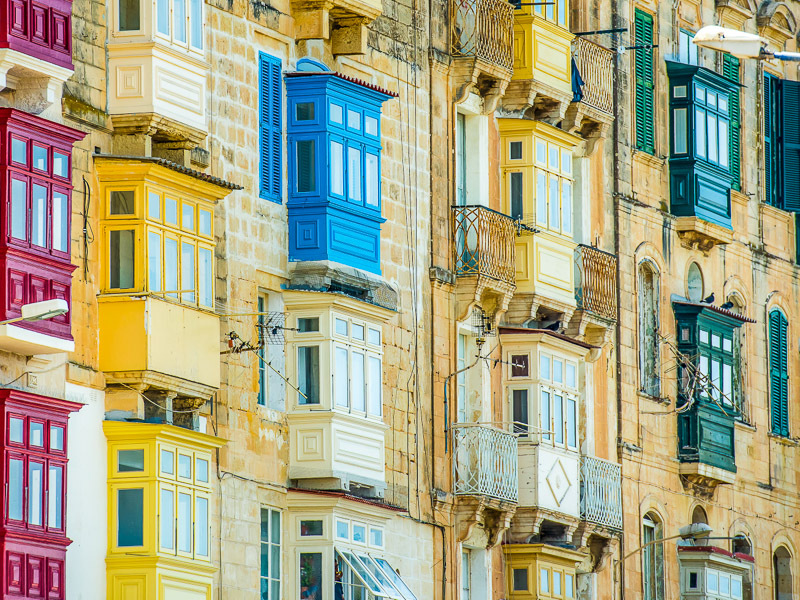 Learn about typical Maltese activities, the diverse Maltese culture and Malta’s long history, its mild climate and its gorgeous landscapes even before you embark on your language journey. 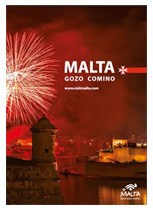 We’re also providing you with useful information about the country and its people, visa regulations and travel options.